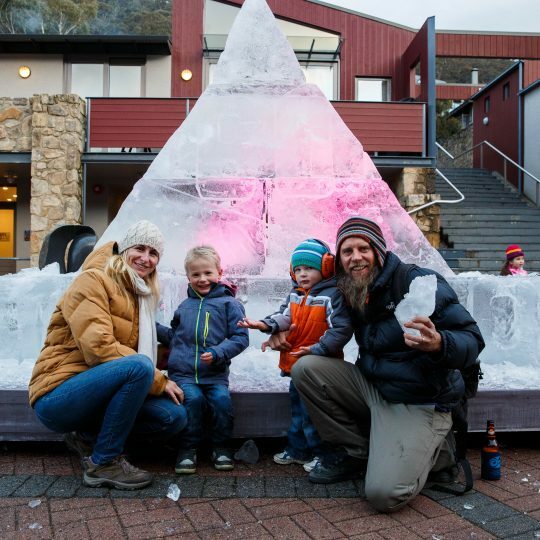 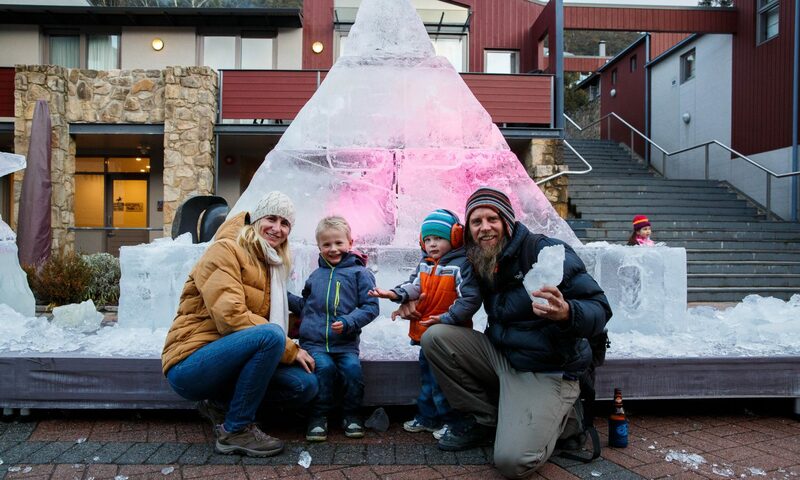 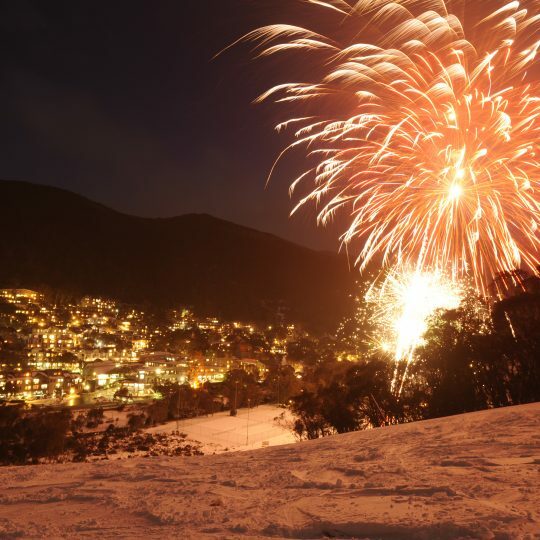 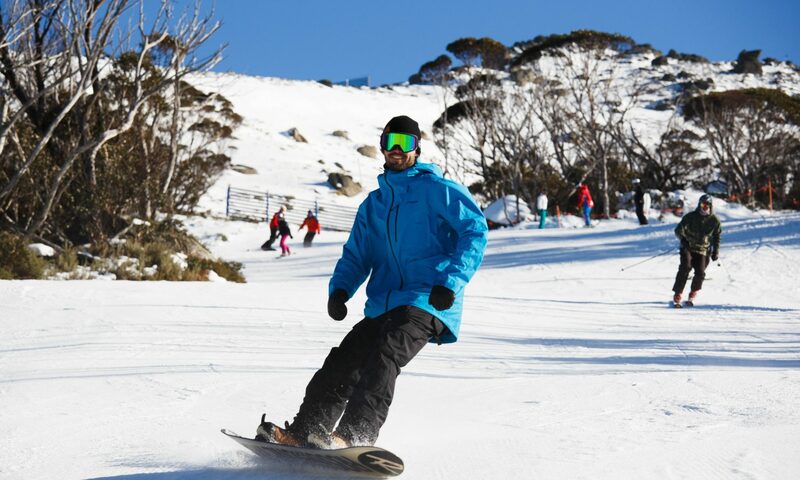 Celebrate the opening of the winter season in Australia’s Best Snow Resort! 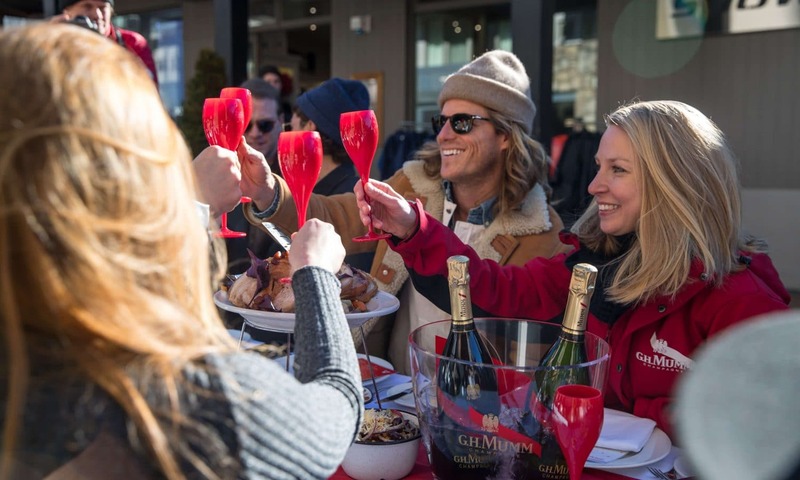 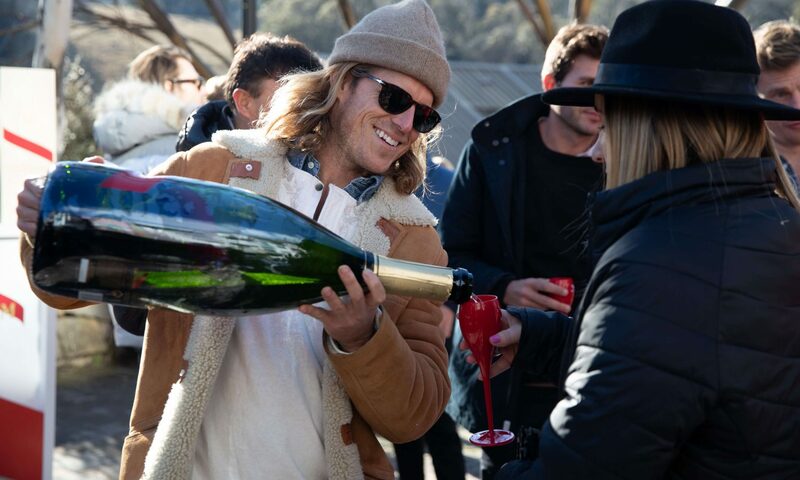 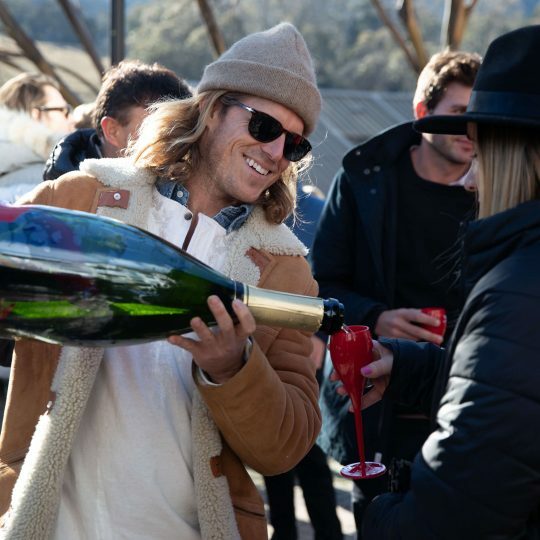 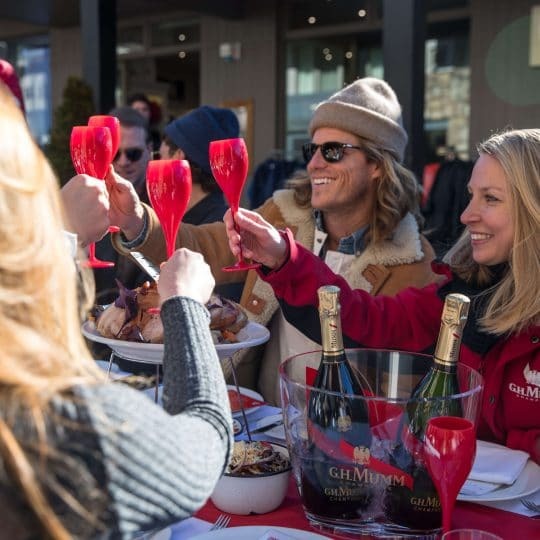 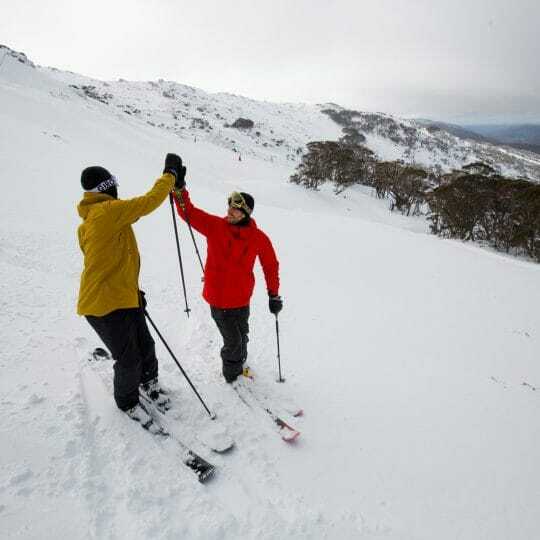 Opening Weekend is always a huge weekend in Thredbo filled with skiing and boarding, events, parties, live concerts, activities and more. 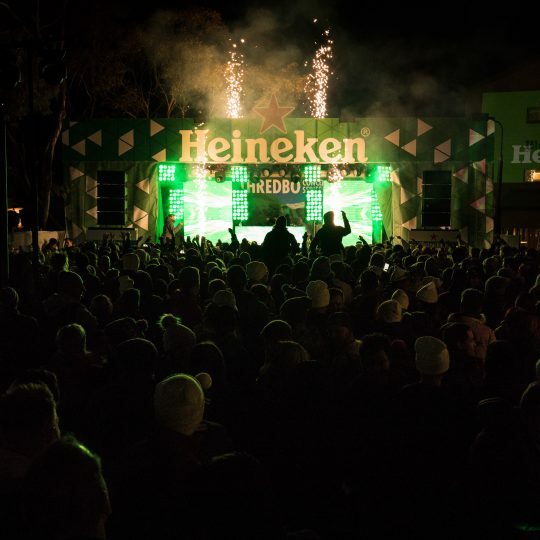 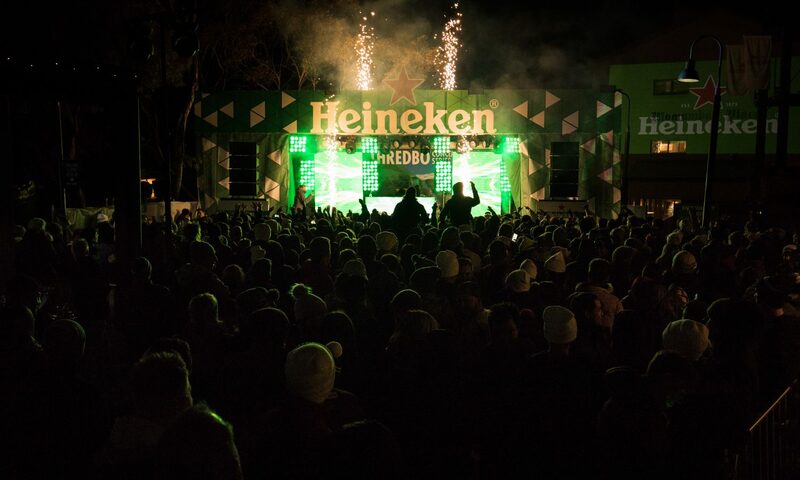 This year’s festivities are set to be even bigger with the free Heineken Village Concert Series featuring Australia’s best artists! 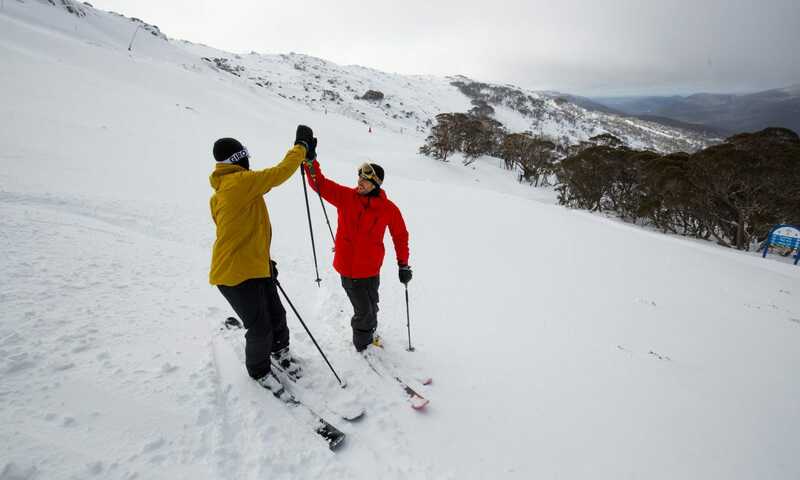 Stay and Ski 3 Nights for the price of 2 in either selected Thredbo Alpine Apartments, Riverside Cabins or Village Apartments between 7th-10th June 2019, quantities are limited, get in quick. 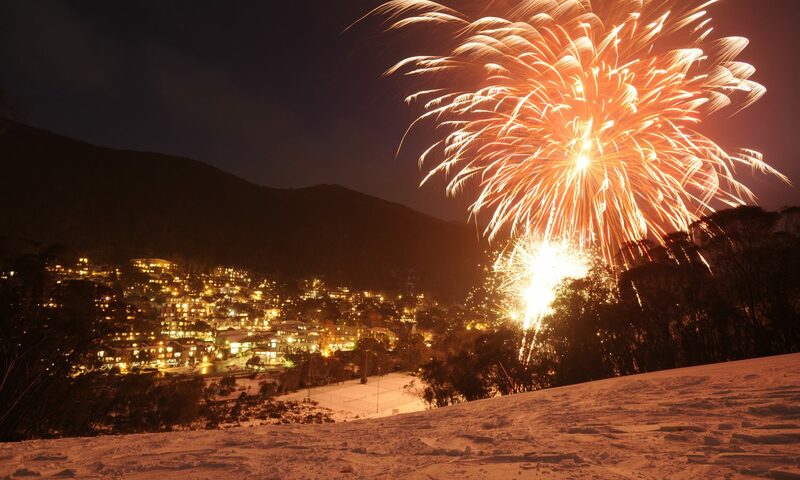 *$106.00 per person, per night based on 6 adults staying for 3 nights in Kirkwoods Apartments. 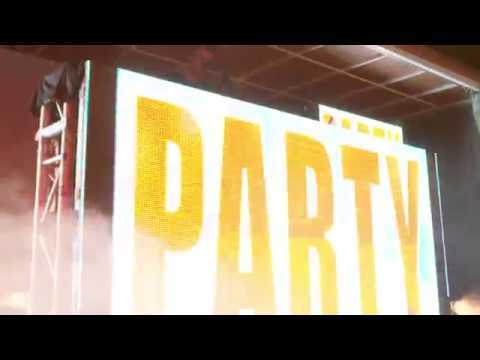 Total package $1908.00. 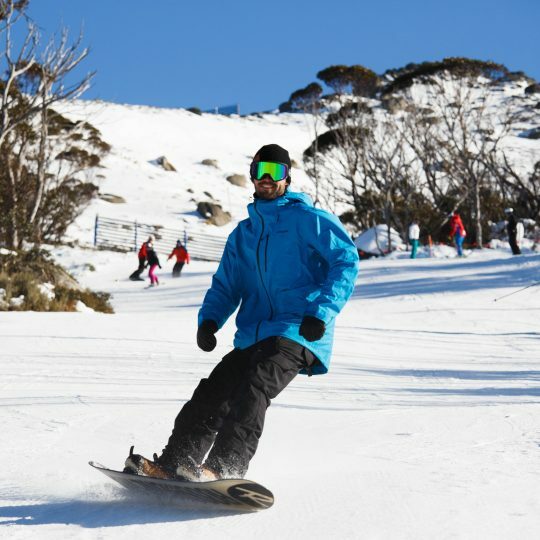 Lift Pass: 08 – 10 June 2019.